Yoeman is a small mountain vineyard just south of the town of Geyserville. This terraced vineyard slopes to the southeast and is comprised of well-draining, glacial loam. Soft morning sun promotes slower grape maturation and longer “hang times” in this secluded micro-climate. Planted in 1988, it is made up of two very old field selections which upon achieving full ripeness, they vary in size, acidity, and flavor profile. Such plant diversity grants more complexity within the site. Yoeman is a low input vineyard with very low yields and is typically picked 2-3 weeks later than our Oakville vineyards. Rarely do vineyard conditions afford a winemaker the opportunity to make a wine such as this. With its multi-layering and pronounced “grip,” Nick pushes the stylistic boundary of Alexander Valley Cabernet. 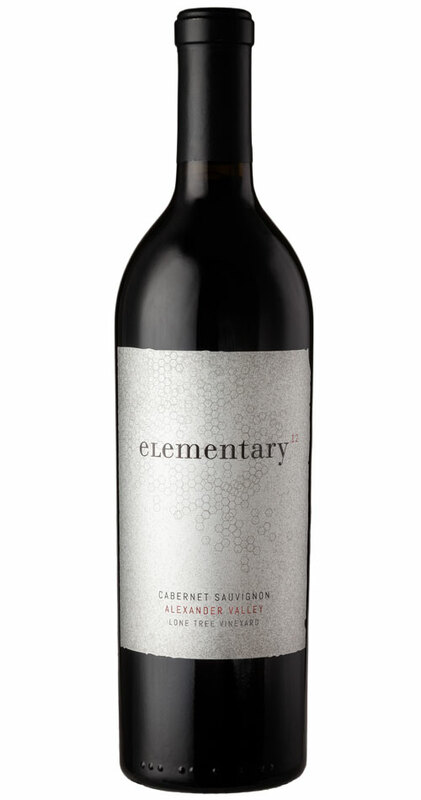 Deep mahogany; packed with raspberry and ripe black fruit characters expanding into mint and toasty oak aromas. 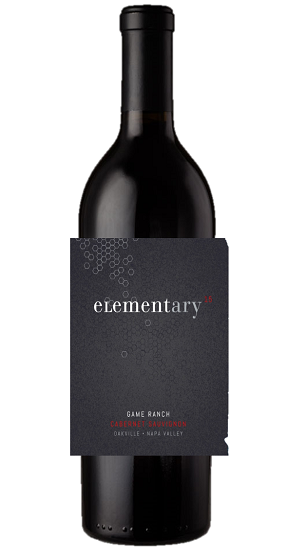 On the palate, black cherry and plum layers weave seamlessly through the red tobacco and earthy overtones. Full-bodied and nicely balanced. Soft mid-palate with velvety tannins. Finishes with espresso bean.